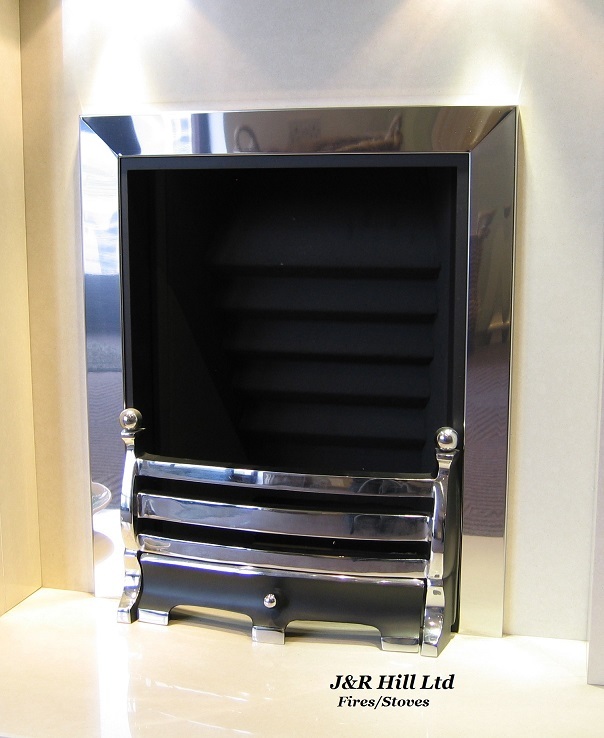 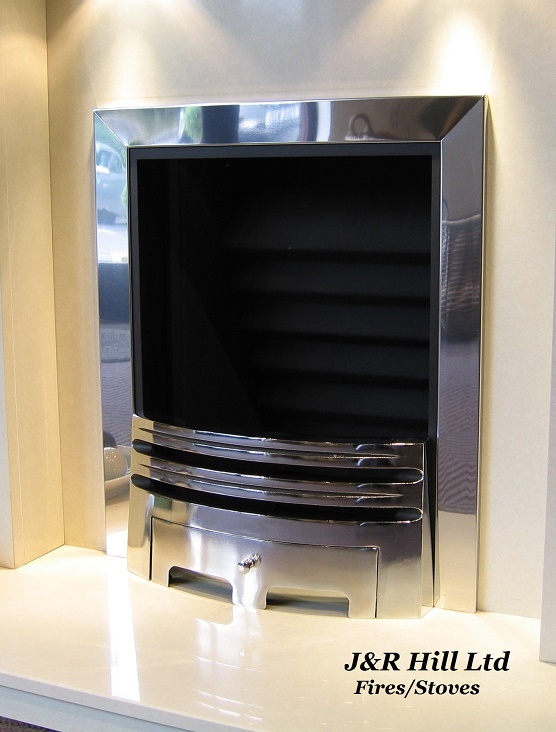 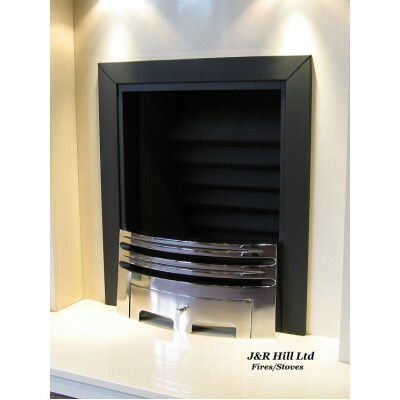 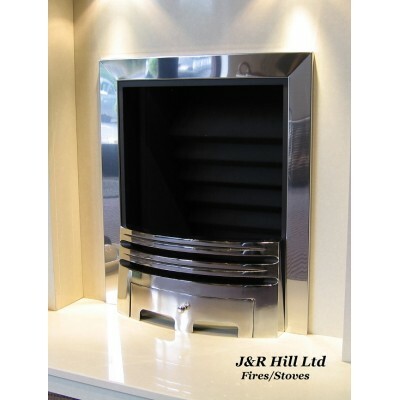 Fire trims and frets to suit Gas Fires, Electric Fires and Open Coal fires. 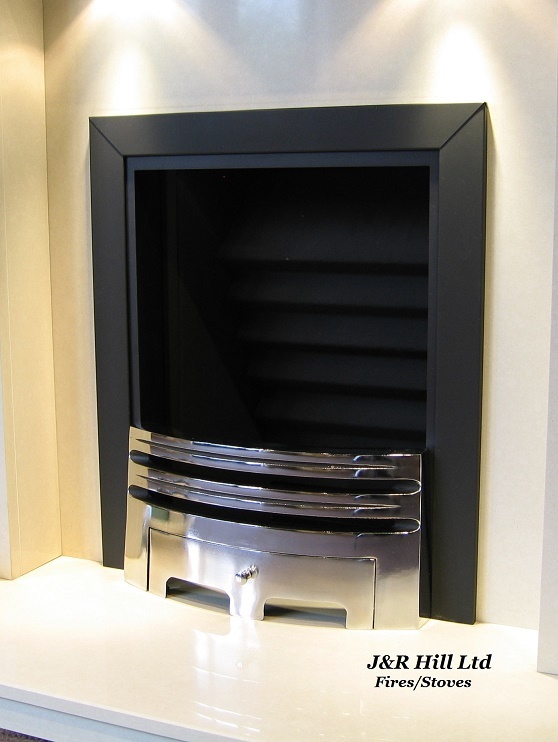 We produce our fire trims in different finishes and sizes. 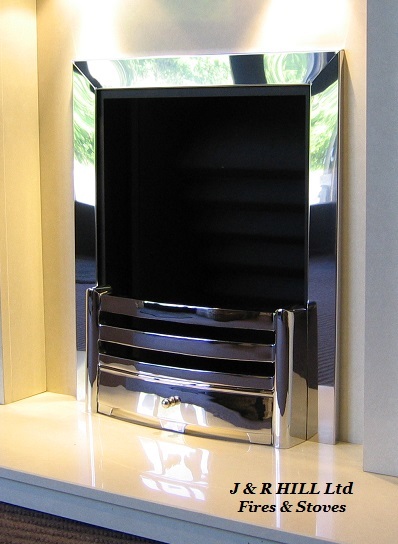 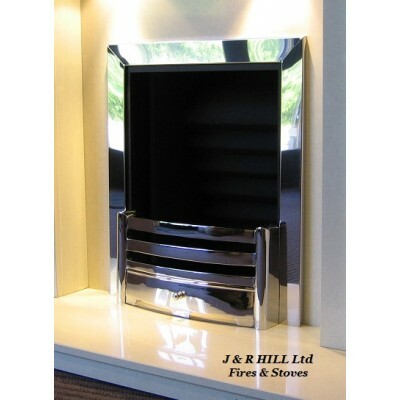 Brass, Chrome, Brushed Chrome and Matt Black and in a standard 16" and 18" size. We hand make all our frames here at J&R HILL Ltd and have been for 50 years, producing the finest fire trims and frets in the UK. 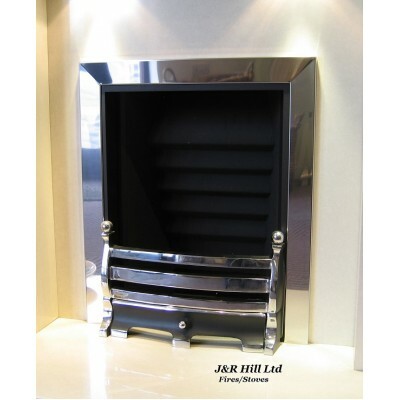 Fire Trim - Frame Open Coal Fire Brushed Stainless steel 16"-18"
Fire Trim - Frame Open Coal Fire Chrome 16"-18"
Fire Trim - Frame Open Coal Fire Matt Black 16" 18"